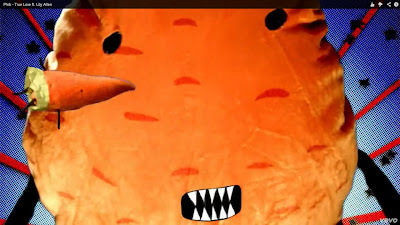 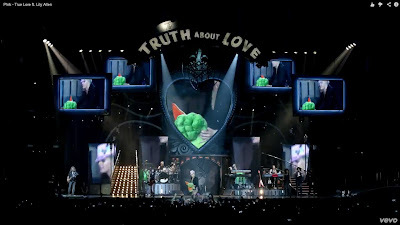 I was incredibly excited to see Pink's new video for the song "True Love" and I couldn't believe it when I saw the TORVA soft toys take a rather prominent role in the 2nd half of the video. At first you only see them in the back ground in some of the opening scenes. 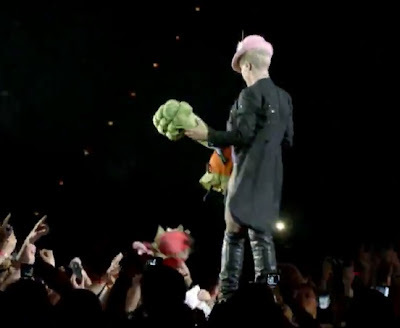 Around the 2:19 mark in the video below Pink gets the toys from an audience member. 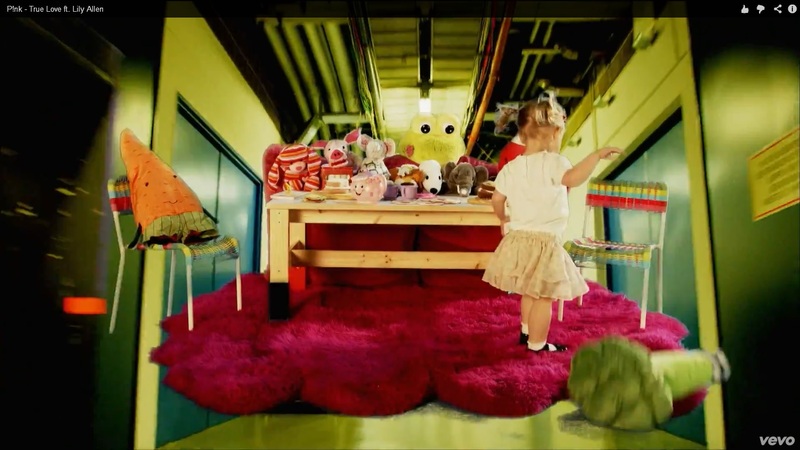 We then see the toys in what I think is the green room* and then they take on a completely surreal life of their own as the video progresses.